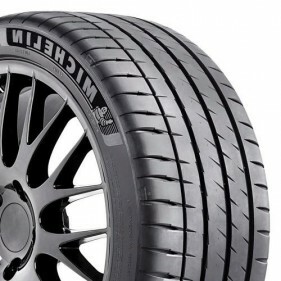 Created with the help of some of the vehicle manufacturers with the highest standards, including Audi, BMW, Mercedes-Benz and Porsche, the Pilot Sport 4S is Michelin's latest ultra-high performance summer tire (replacing the Pilot Super Sport in this product category). Using the best technologies developed during the 24 Hours of Le Mans, theses tires were imagined for automotive enthusiasts, eager to maximize their vehicle's performance, whether it's a sports car, a sedan or a luxury car. The Pilot Sport 4S excels in warm dry conditions, as well as on wet pavement. The asymmetric tread pattern is made up of two different rubber compounds, providing the tire exceptional grip on warm dry pavement and outstanding braking performance in wet weather. The highly responsive structure of the Pilot Sport 4S constantly adapts to the road for an optimized footprint. When track tested against its five biggest competitors, the Pilot Sport 4S ranked first for dry braking, wet braking and longevity. With its Premium Touch finish, the outer sidewall feels and looks like velvet. 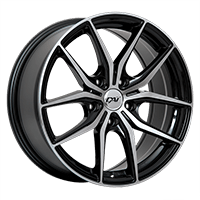 Moreover, the Pilot Sport 4S has a deep rim protector that prevents from light wheel damage. 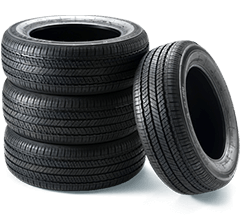 With its multiple performance features, there is no doubt that these tires will appeal to automotive enthusiasts.